Creatine is undoubtedly one of the most researched supplement in fitness, It is also one of the few supplements that are scientifically proven to work. Although creatine is known to work, There are a lot of crappy creatine brands that are just not worth your money. Here is the best creatine for beginners. 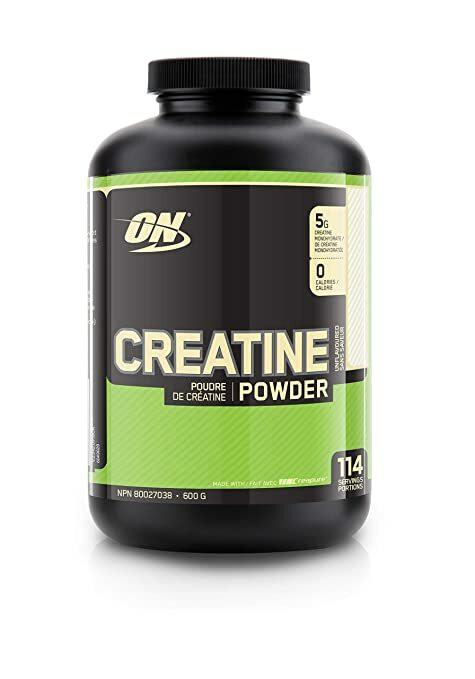 If you’re in a hurry, our recommended creatine is Optimum Nutrition Creatine Monohydrate ( click here to see price) From Amazon. With over 4,800 positive reviews it’s one of the most popular brands on the market. Creatine Pills vs Creatine Powder. The most effective way to use creatine. Final thoughts on the best creatine for beginners. In simple words, Creatine is a natural acid that our body produces, it is mostly stored in our muscles in fact about 90% of creatine is found in the muscle tissue and 5 % is used by our brain. Creatine is highly responsible for providing energy for muscle contraction any type of activities we do in our everyday life. When we do activities like weightlifting we use ATP and creatine Restores it. You get creatine from foods, supplements and also naturally ( produced by your liver, kidneys, and pancreas. However, if you just started weightlifting natural and food creatine may not be enough that is why the supplement is a must. There are several forms of creatine it can be in form of pills or powder, the main and noticeable difference in these forms is not the creatine but how it is transported into your body and muscles. One of the most common and certainly one of the best creatine for beginners if you’re after fast strength and gains. It very easy to find and relatively inexpensive. 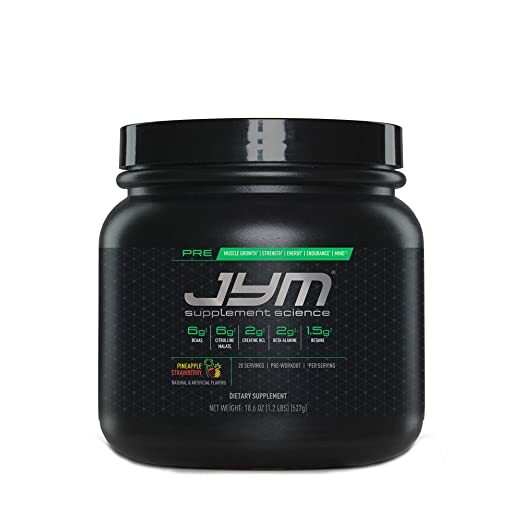 It is made of pure creatine and nothing else added other than flavors(in some). Creatine HCL is a new form of creatine that is recommended to use if you generally don’t like creatine monohydrate. It is much easier to digest than monohydrate because of it dissolve faster in water. But monohydrate is still great for beginners. This is also a newer form of creatine and not a lot of studies done about it. However magnesium and according to muscle life, it is more of the same as creatine monohydrate. I don’t recommend this if you are new to bodybuilding. This form of creatine contains citric acid which means it can dissolve faster making it easier to digest however studies have shown it’s nowhere near monohydrate in terms of effectiveness. I am sure you are now convinced that monohydrate is the most effective newbie friendly creatine. But there are a lot of creatines out there and it’s hard to choose the best brand, don’t worry I already went the extra mile and did that for you!. 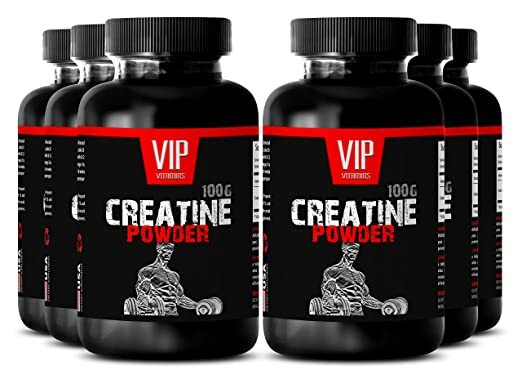 There are many great creatine supplement brands that I could recommend but Bulk Supplements is one of the best popular brands and I personally love the quality of their products, if you are looking for the best creatine for beginners BulkSupplements is your answer check the latest price on Amazon. Bulk Supplements is known for their finest quality in bodybuilding supplements no wonder they have a 5 star rating on Amazon (click here to see). If you are looking for that Aesthetic Physique creatine is your baby. Well, I know this might be one of the questions you might have (I read your mind, didn’t I?). Most beginners struggle with choosing between pills and powder. This is really common as I was one of those :). The answer is simply both works just fine, whether you use the creatine pills or powder as long as it is monohydrate, it should have the same effect. However, is expected creatine powder is absorbed by the body faster. Even though creatine has been proven to work there is the right way and the wrong way to use it. If you want maximum effects, follow exactly what I tell you. You can take creatine with food or simply plain however most studies have shown that taking creatine with carbohydrates like bananas and healthy fats like oats enhanced the benefits, especially for starters. Taking creating plain is fine as well but I recommend you do a nice smoothie. most beginners want to know the best time to take creatine. whether you take it pre-workout or post-workout is fine. But I personally take it after working out to help recover my muscles. This is really optional however I usually recommend if you want to see faster effects basically how the loading phase work is, you take 15-20 grams of creatine per day for the first 5-7 days and then you take 3-5 grams a day. This is really optional if you don’t want to do the loading phase, it’s okay nothing bad will happen and you will get the same benefits but slower. There have been no serious side effects of creatine but in some people, creatine can cause some irritation and stomach cramps during the first few days of using it. I hope you found this article incredibly helpful and I wish you the best and serious gains. Don’t forget to check out my other articles on the best supplements.